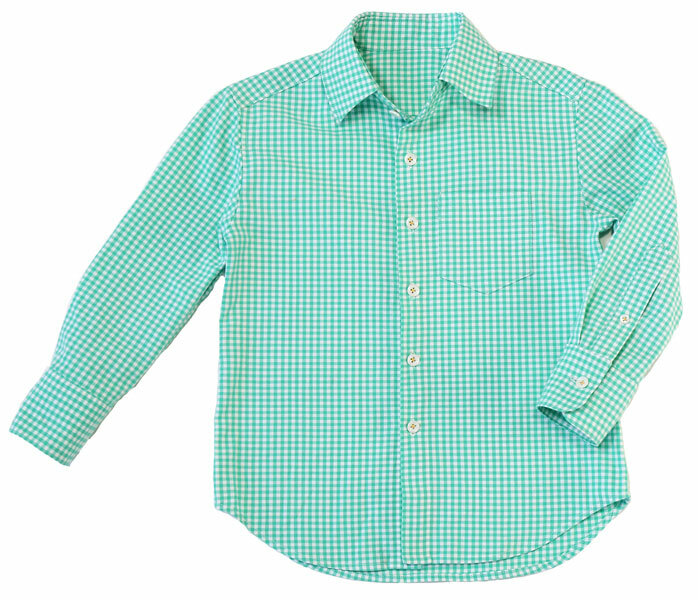 A wardrobe staple, for boys and girls, this shirt is both versatile and polished. 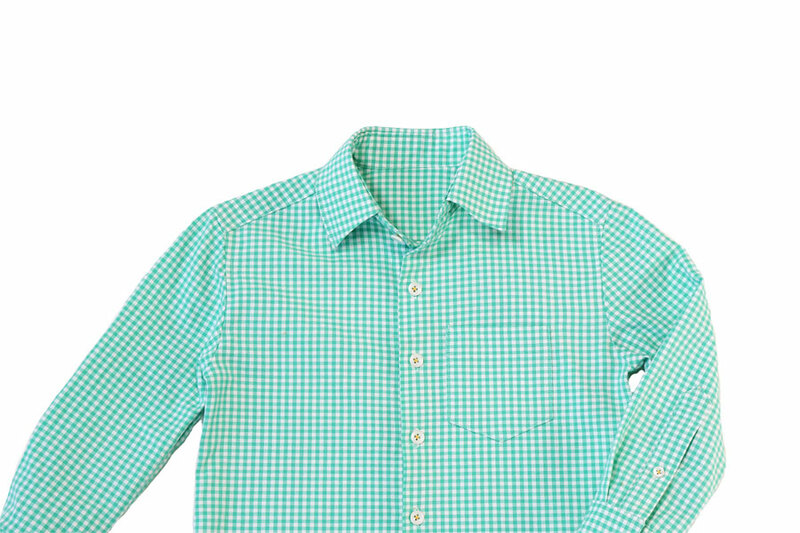 The pattern features many professional details like separate button-down collar and collar band, tower sleeve placket, and collar and cuff facings to help you sew great looking shirts with a comfortable, relaxed fit. 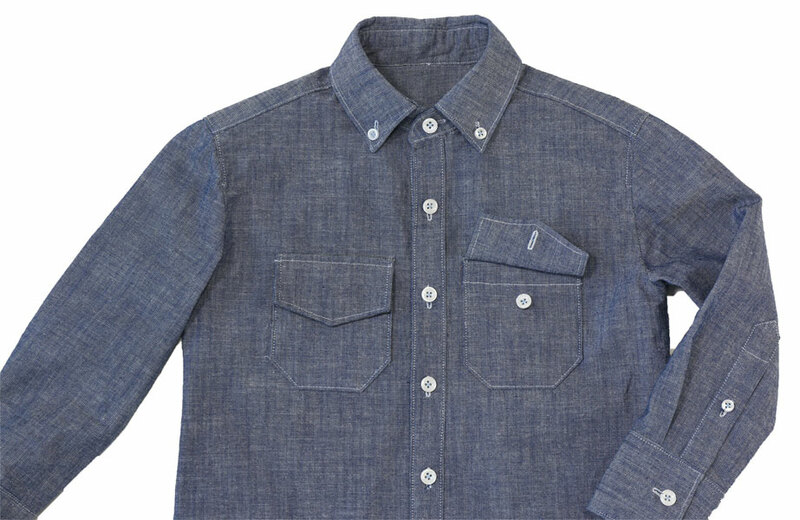 View A includes a continuous (cut-on) placket and classic chest pocket. 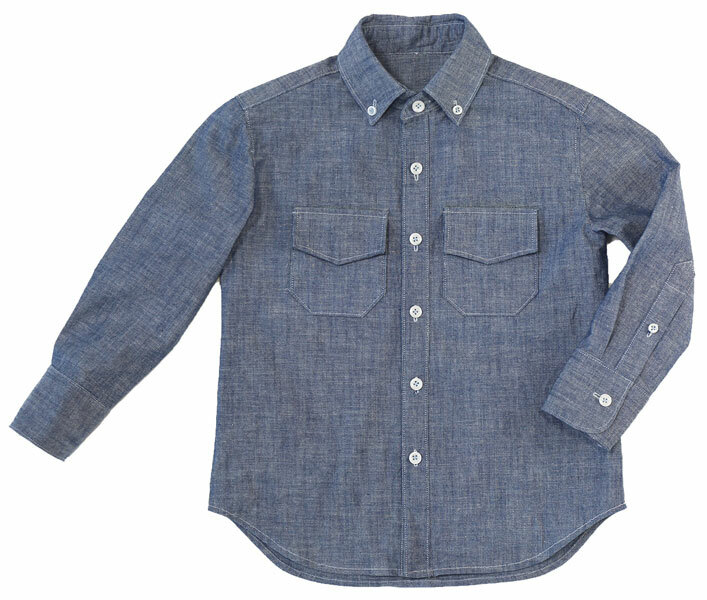 View B features a separate (set-in) placket and workshirt-style pockets with concealed button flaps. 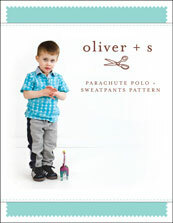 Share your photos on Instagram with the hashtags #buttonedupbuttondown and #oliverands. 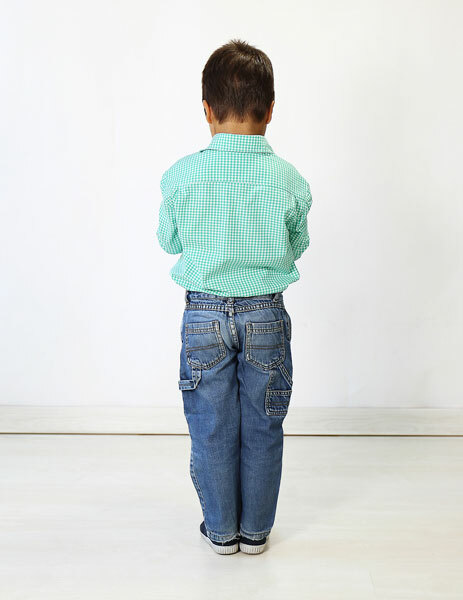 After successfully sewing this pattern, you will have developed the following skills: buttonholes, curved seam, collar, flat-set sleeves, patch pockets, and placket. 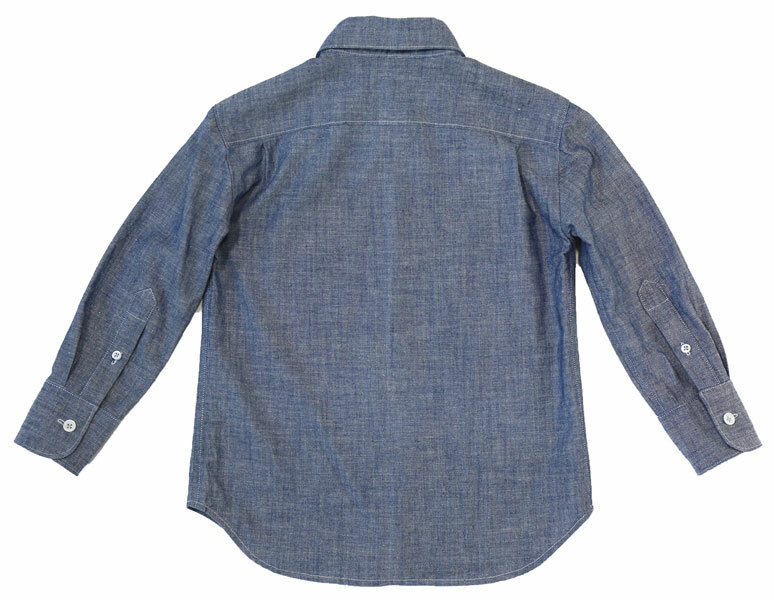 Suitable for a variety of light- to medium-weight woven fabrics including quilting cotton, voile, lawn, shirting, poplin, broadcloth, denim, linen, and flannel. 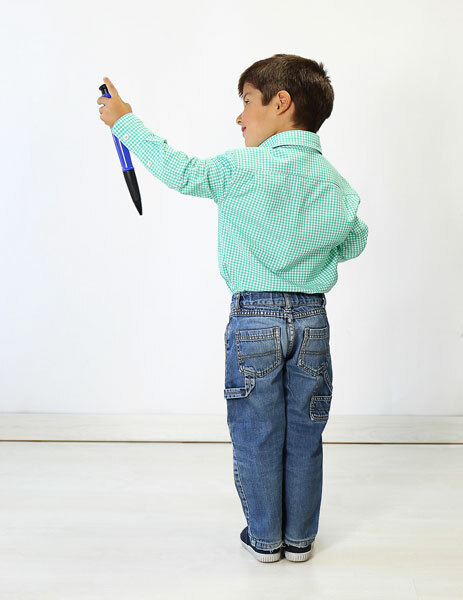 Coordinating thread, featherweight interfacing (fusible or sew-in), 3/8" buttons (View A: 10 for sizes 3T–8, 11 for sizes 10–12; View B: 12 for sizes 3T–8, 13 for sizes 10–12). Chest 29 1/2" 30 1/2" 31 1/2" 32 1/2"
Hip 31 1/4" 32 1/4" 33 1/4" 34 1/4"
Back Length* 17 1/2" 18 1/2" 19 1/2" 20 1/2"
Sleeve Length* 22 3/4" 23 1/2" 24 1/4" 25"
Neck 12 3/4" 13" 13 1/4" 13 3/4"
Chest 34 35 36 1/2" 37 1/2"
Hip 35 3/4" 36 3/4" 38 1/4" 39 1/4"
Back Length* 21 1/2" 22 1/2" 23 1/2" 24 1/2"
Sleeve Length* 25 3/4" 26 3/4" 27 3/4" 28 3/4"
Neck 14" 14 1/4" 14 1/2" 15"
* Measured from center back at neck. Bought this to help my grandson sew himself a shirt. We had a good experience together. He was very pleased how the shirt turned out. I made a last minute shirt for Easter, and it came together beautifully. I loved having separate upper and under pieces, it simplifies the sewing. The collar is the neatest I’ve made, and I will use the instructions for other shirts. 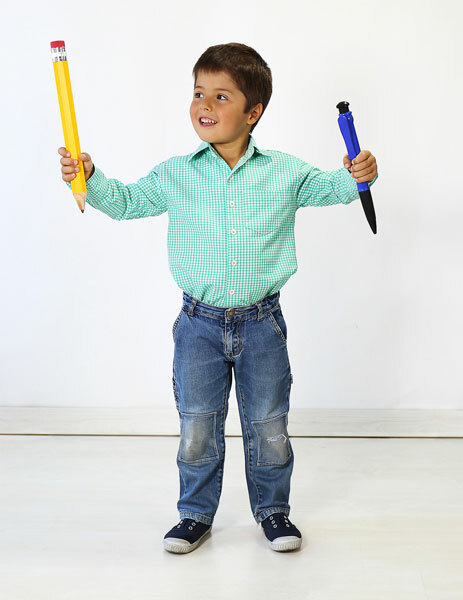 Best of all, I have a reliable shirt pattern I can use for years! 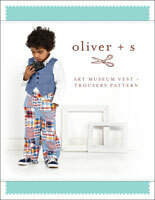 Well drafted pattern for little boys with big boy details. I am completing the third of three shirts, size 5, for my grandson. 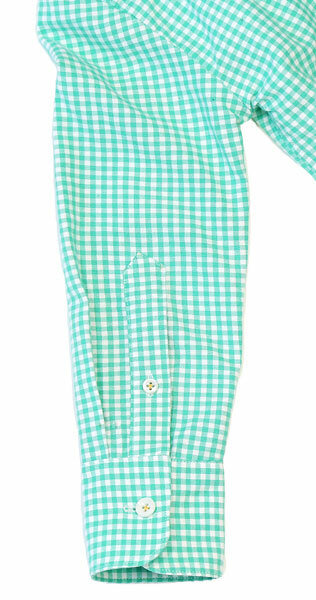 I did use a contrast color for the inner collar band on two and they are so cute. The cotton fabrics I used are fine quality shirting weight and I was able to put French seams when completing the side seams, but lapped seams would be a nice alternative. The pattern sizes are stacked, but I traced the appropriate size to conserve the pattern for future use. 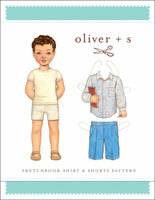 I have also made garments from the Sketchbook shirt and shorts pattern, so can attest these patterns are well designed. 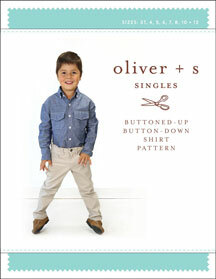 Discussion on the digital buttoned-up button-down shirt sewing pattern from the Oliver + S Discussion Forums. Find and share more photos on Instagram using the hashtags #buttonedupbuttondown and #oliverands.